I have always been serious about writing. While other children spent their youth frolicking outdoors, I spent mine reading the Atlas, wearing dress shoes and writing stories about bodily fluids. 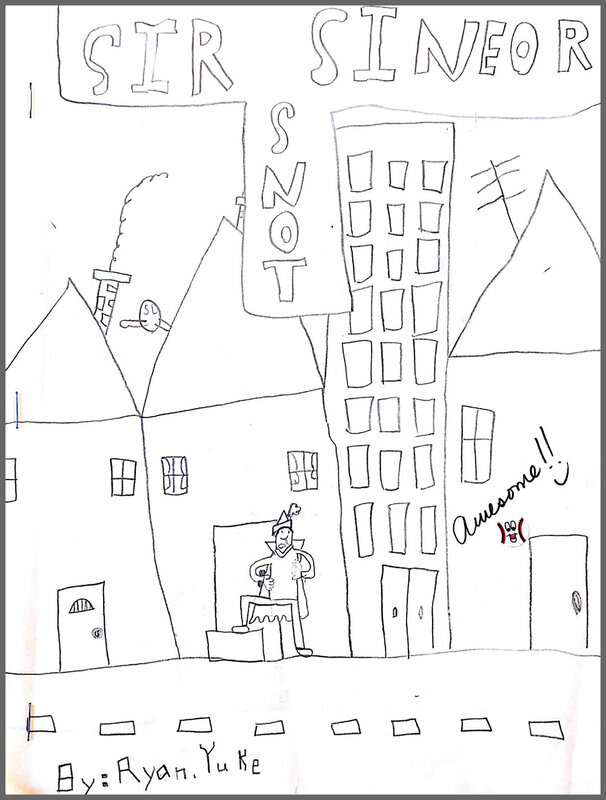 Inspired by the Spanish Inquisition and a fascination with boogers, Ryan's literary debut lasted three weeks on the fridge and fifteen years in the closet. 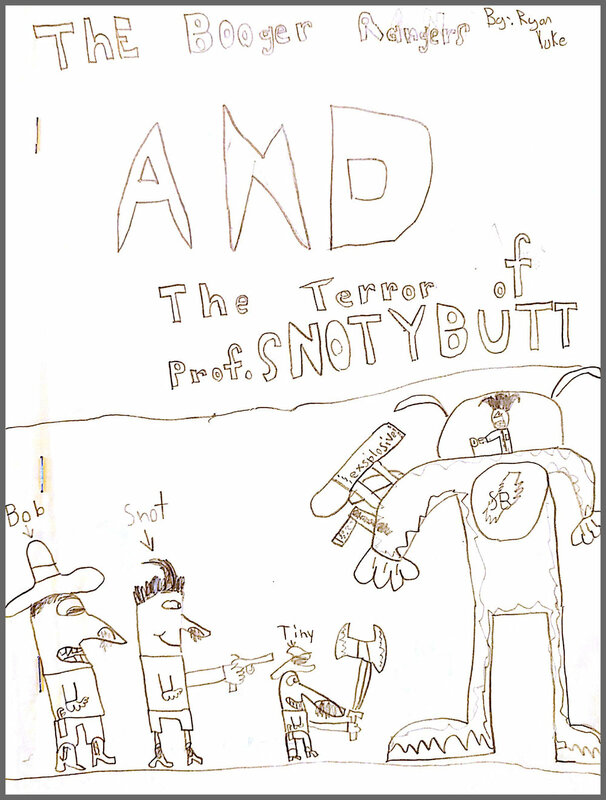 In his second novel, the Booger Rangers take on arch-rival Professor Snotybutt in a clash of mucosal proportions. In late autumn of 2003, Ryan's love affair with nostrils ended and so began his fixation with Canadian aquatic mammals.